This recipe was passed down to me from my Mom. 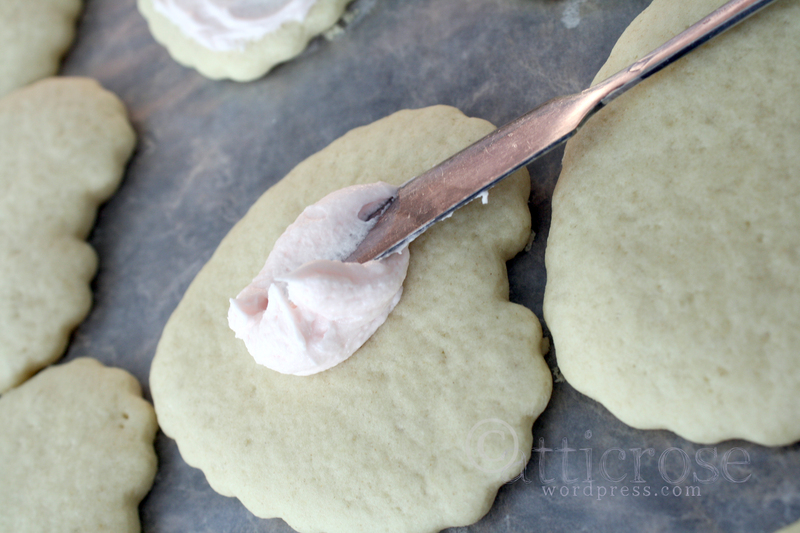 Every Christmas, and special moments in between we would make these buttermilk cookies. 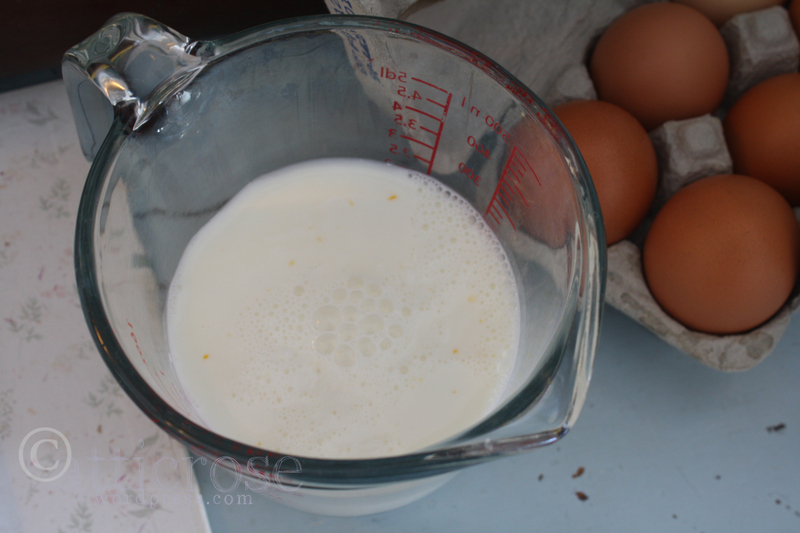 Measure buttermilk, add baking soda and let it set. 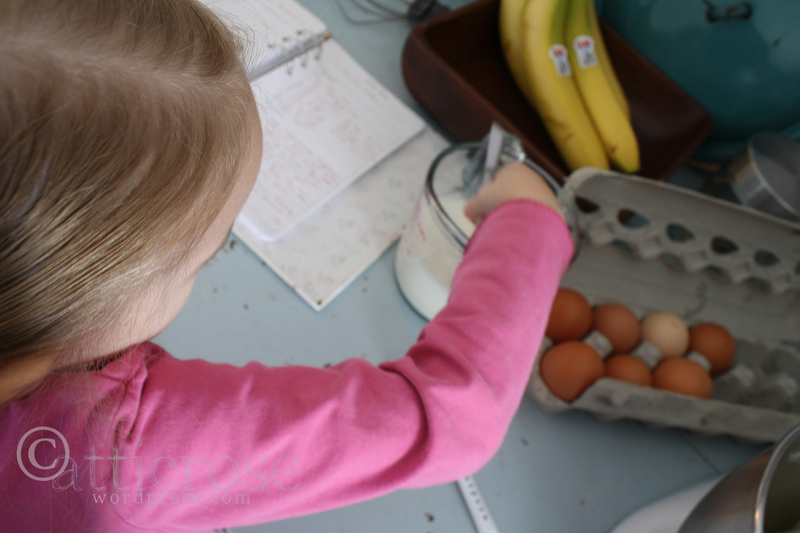 It helps to have a cute kitchen helper to stir things. 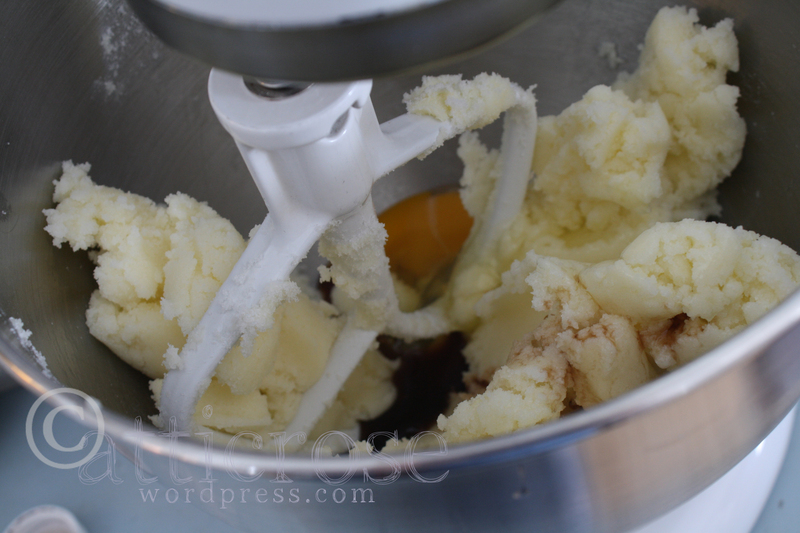 Add eggs and vanilla extract. Cream that together well. 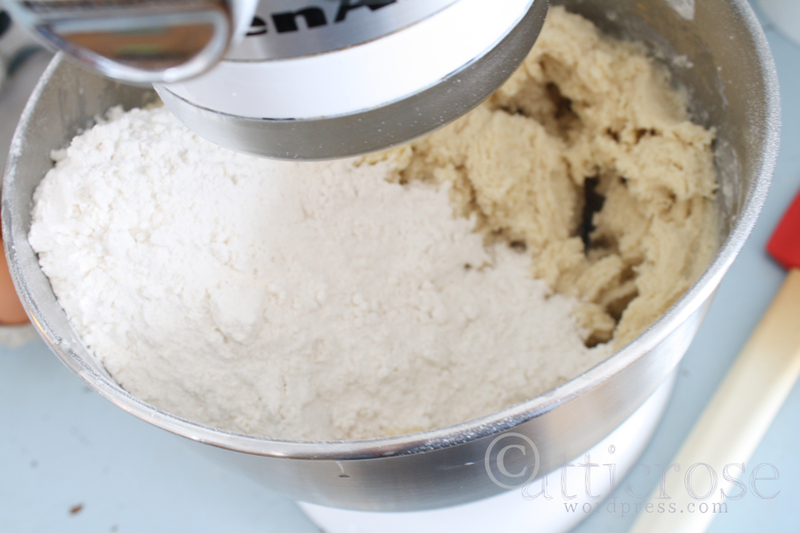 Mix flour, baking powder and salt in a separate bowl. 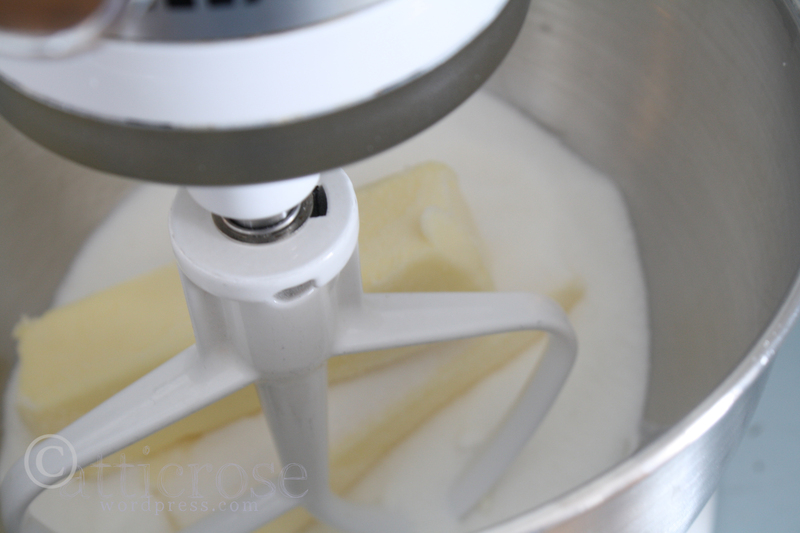 Alternate dry ingredients and buttermilk until everything is combined. 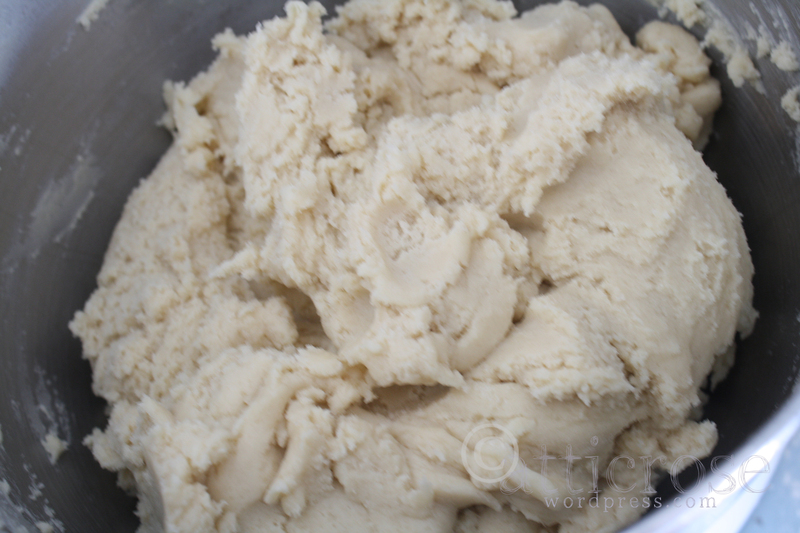 Chill dough for at least 1 hour. 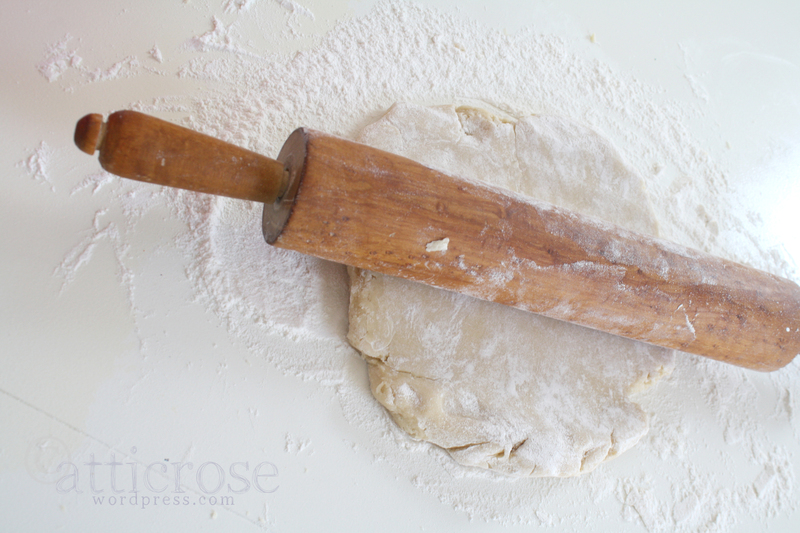 On a floured surface, roll out the dough. Obviously not all the dough at once. 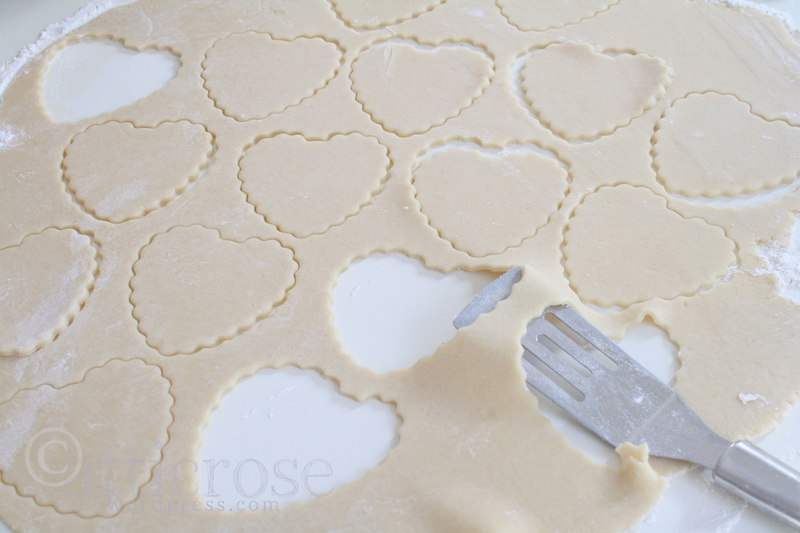 Cut out cookies with your favorite cookie cutters. I like my cookies thin, but you can make them thick too. It just takes longer to bake if they’re thicker. 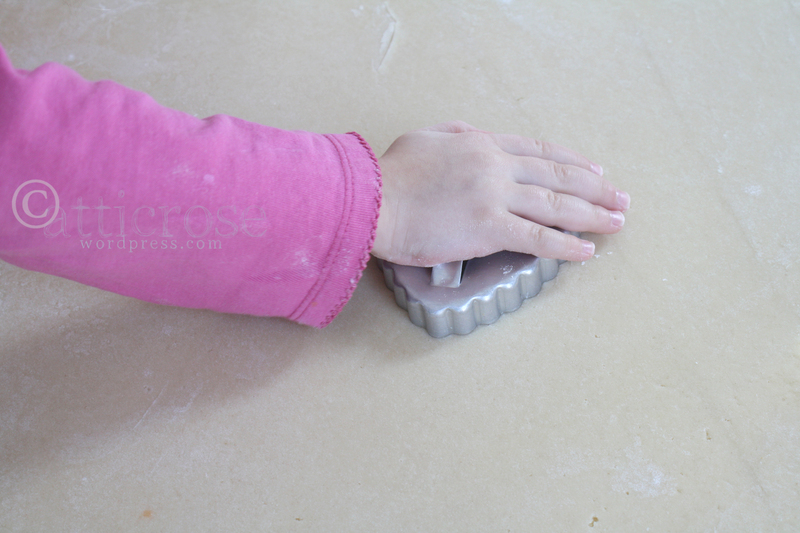 Put the cookies on ungreased baking sheets. 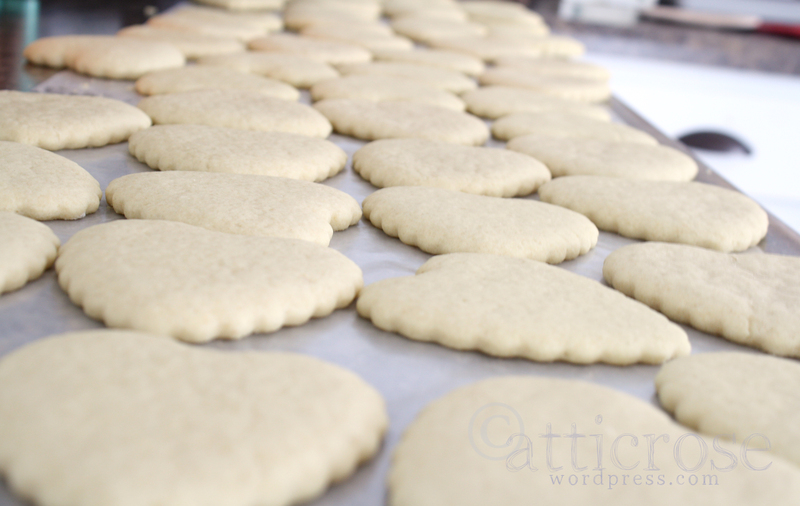 Bake the cookies at 350° until the bottoms are starting to brown. I don’t have a specific time because my cookies are usually all a little bit different. 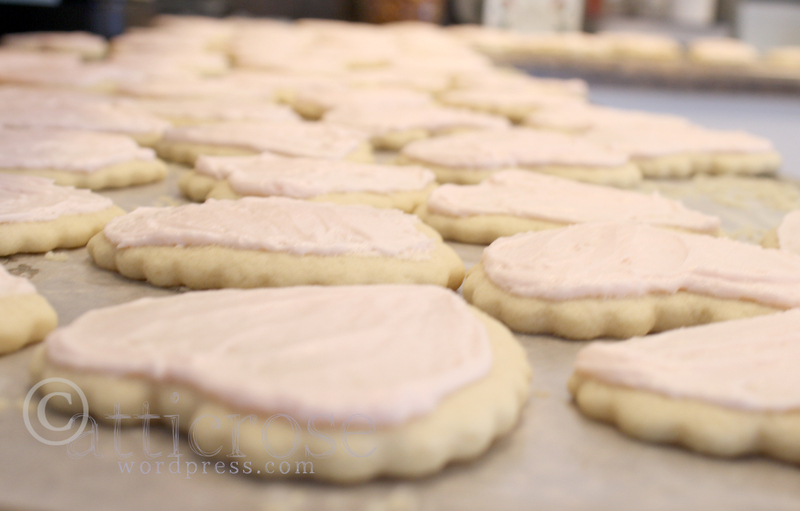 Frost the cookies with your favorite frosting. 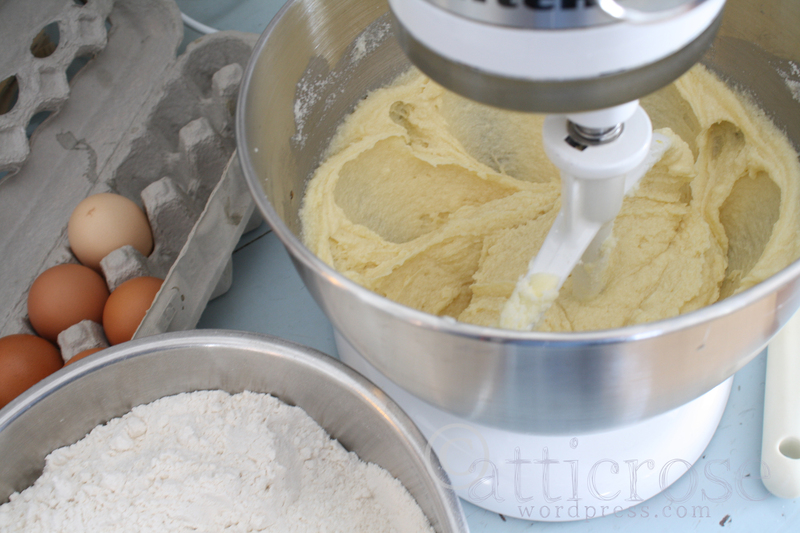 I like to use buttercream. 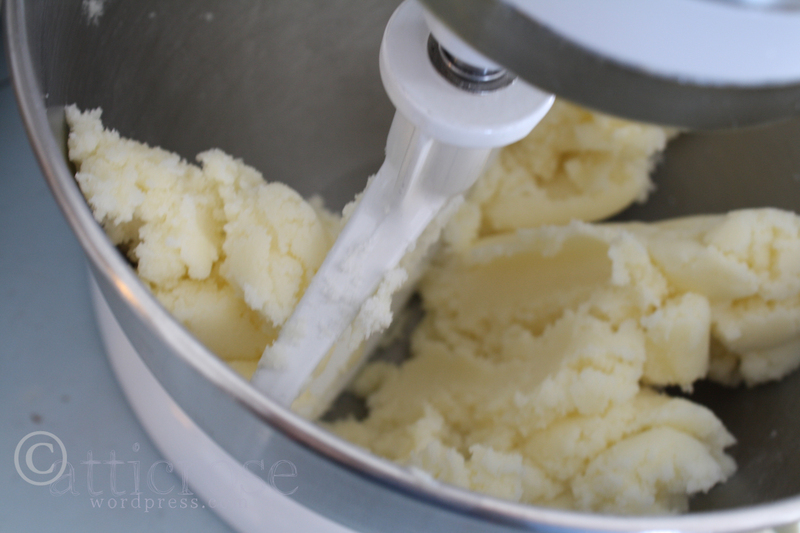 Whip the butter for about 8 minutes. I am not kidding. It turns white and fluffy. 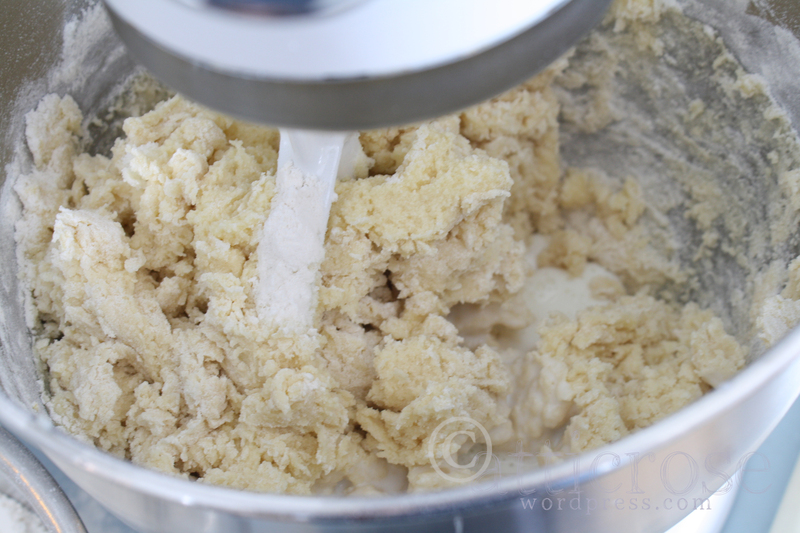 Add a little powdered sugar, milk, and vanilla extract. Combine and add the rest of the powdered sugar. Whip the frosting as long as you like. You literally can’t ruin this frosting. Add some food coloring if you want tinted frosting. Sometimes I think the frosting is a little too buttery, so I just add a bit more milk and powdered sugar. Let the frosting harden a bit on top before packaging. These are fun to wrap neatly and give to friends or people who drop by. Often when I make them, I package a few to give to the next person that drops by. It is a fun way to bless people. Ach, yah. . .ser gut.